The Bachman's Sparrow breeds over a range of 762,000 square kilometers in the southeastern United States. It occurs in very young pine forest, mature Longleaf Pine forests, and open areas with dense grass and vegetation. During the late 19th century and early 20th century, this species increased because of deforestation. It has been declining ever since because of forest succession, fire suppression, and forestry practices that cut down trees before they are are mature enough to provide appropriate habitat. This species has an estimated breeding population of 200,000 individuals and has been given a conservation rating of Near Threatened. 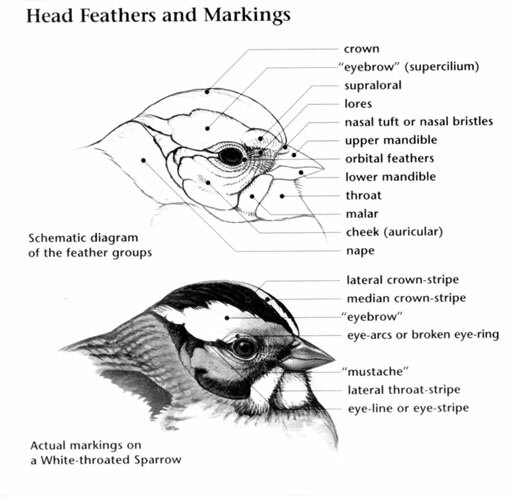 Bachman's Sparrow: Breeds in southeastern U.S. north to Illinois, Kentucky, Arkansas, Oklahoma, and Missouri, but in very limited locations. Resident in southern Atlantic and Gulf coast states. Inhabits dry open pine or oak woods with a scattering of scrub; also frequents overgrown weedy fields and pastures. Typical song is clear, whistled introductory notes, followed by trills. Begging calls from a juvenile, "chip" calls and song from adult. The Bachman's Sparrow was named by Audubon for his close friend Dr. John Bachman (1790-1874), who discovered the species in South Carolina. Habitat loss is likely their largest threat. Once clearings mature through succession and understory becomes likewise degraded, their preferred habitat becomes unsuitable. 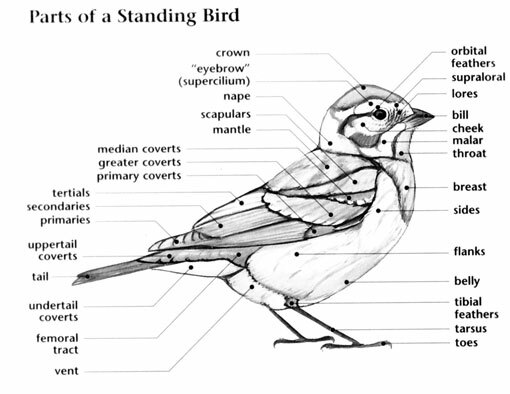 This species is the only sparrow that is endemic to the United States. 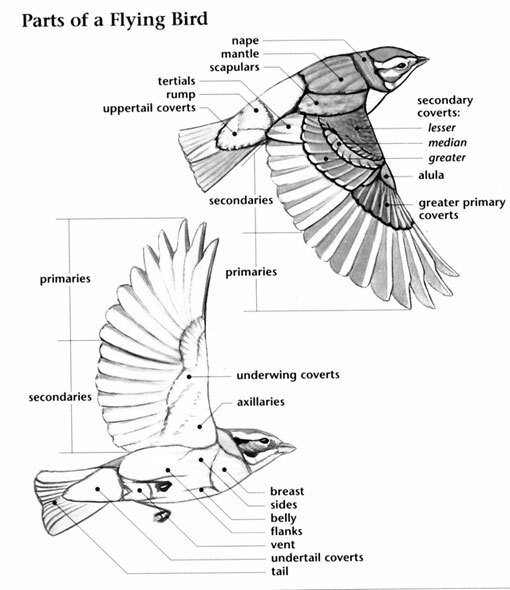 They were once called the Pine-Woods Sparrow for their preference for pine woods habitat.